Siemens has been able to drive innovation across multiple business units—including Siemens Mobility, Siemens Power and Gas, and Siemens PLM—using more than 40 services including Amazon Kinesis, Amazon Elasticsearch Service, and Amazon Athena. Siemens PLM provides product-lifecycle management software to thousands of companies and follows an “AWS first” strategy to power its MindSphere industrial IoT platform. Siemens Mobility built a predictive-maintenance SaaS solution, improving the availability and reliability of the Siemens-enabled trains from 87 percent to 99 percent. Thanks to Amazon EC2 Spot Instances and AWS Lambda, the Siemens Power and Gas division was able to ingest terabytes of data in minutes instead of one day. 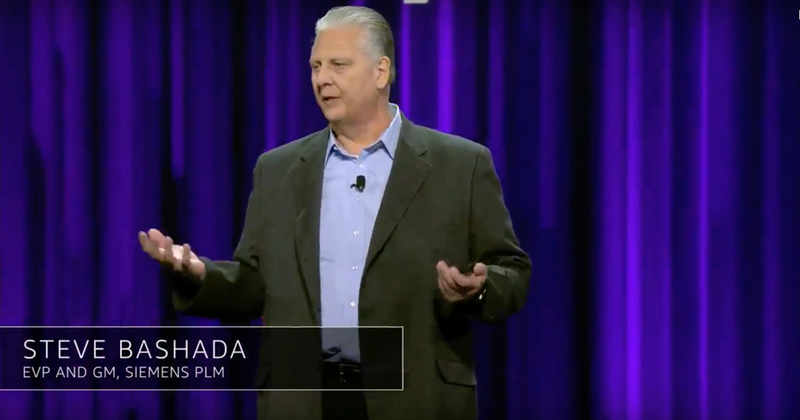 Steve Bashada, EVP and general manager at Siemens PLM, spoke onstage at re:Invent 2017. Learn more about AWS solutions by application and industry.